The redoubtable Phryne Fisher and her lover, Lin Chung, are holidaying at Cave House, a Gothic mansion in the heart of Australia's Victorian mountain country. But the peaceful surroundings mask danger: her host is receiving death threats, lethal traps are being set without explanation, and a parlormaid is found strangled to death. 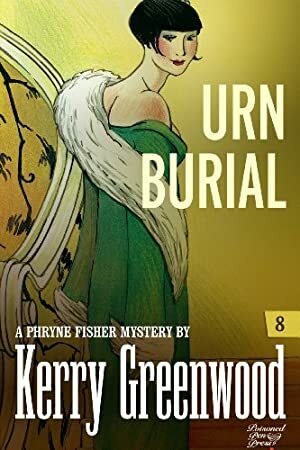 Between a pair of young lovers, an extremely eccentric swagman, an angry outcast heir, and the luscious Lin Chung, Phryne's attention is definitely caught. And then someone starts leaving funeral urns about for her to find. The search for answers takes her deep into the dungeons of the house and into the limestone Buchan caves, but what will she discover this time?